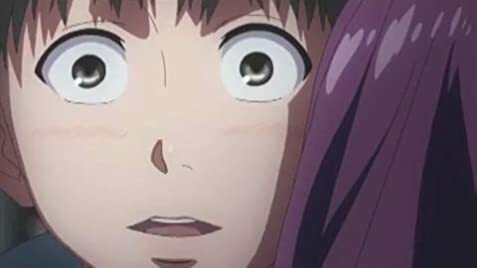 How many episodes of Tokyo Ghoul have you seen? This Show is a must watch as it Questions the Moral of our Existence and the so-called Dominance we've established over weak species. A beautifully written show with an unique plot line that questions about the methods of living ''survival of the fittest'' or ''Co-existence" of two species together .This show arouses questions about the right way of living through a war between the two species who claim to be the dominant race.With the amazing soundtracks and beauty of animation technology they have built an masterpiece. The story set's in Tokyo where the protagonist is attacked by a ghoul but somehow he survives due to organ transplantation and is now a Half Human Half Ghoul now. 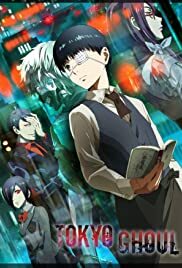 The story describes his struggle as he is neither a Ghoul nor a Human,While struggling he start's to understand the true nature of Humans and Ghouls. The story will rapidly expand in the sequel of the show in which A War will uncoil that will decide the absolute dominance of one of these species.